EDITOR’S NOTE: The incident report from the Dorchester County Sheriff’s Office is not clear about the time of the incident in this case. In one instance, it states the incident took place Wednesday at 2 a.m., but in the narrative, it states deputies took a call about the incident at 2:39 p.m. on Sunday. An earlier version of this story identified a suspect as being charged with simple assault. The sheriff’s office has confirmed that no charges have been filed. DORCHESTER COUNTY, SC (WCSC) - A woman is suspected of simple assault after a hitting a woman at a nightclub in Dorchester County, according to an incident report. The report states deputies took a call from a woman who said she had been assaulted the 20 Grand Club in the 10000 block of Dorchester Road. 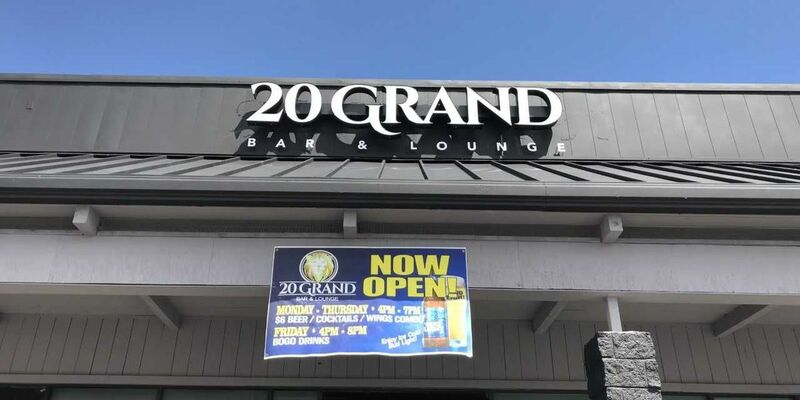 The woman told deputies that she was standing outside the club talking to a friend when she heard someone say her name, and a woman hit her 12 times in the head and chest, the report stated. The woman went on to tell deputies she fell on the ground after the first couple blows and then the other woman got on top of her until security could break it up, the report stated. The victim stated that she told the woman and security that she was going to call law enforcement, but that security begged her not to call and tried to take her phone from her to prevent her from calling, according to the report. A 23-year-old Orangeburg woman was listed as a suspect in the simple assault, the report states. However, Maj. Tony Phinney with the Dorchester County Sheriff’s Office says no charges were filed or are pending. The victim told deputies by phone that she would not be able to meet with them to complete a written statement until Wednesday afternoon. This isn’t the first time law enforcement has had to deal with the club. Last year, the Dorchester County Sheriff’s Office said deputies are spending a lot of time responding to incidents there. Right before Hurricane Florence made landfall, the club was also cited for staying open after 2 a.m.